The hotel was opened in 1973 and from since then has been owned by the same family. The 2 connecting buildings are from the 17th century. 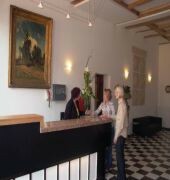 Throughout the hotel find typical Amsterdam ceilings with old oak beams. An elevator will bring the guests up. It has a beautiful breakfast room and offer a delicious buffet breakfast. There is a new reception area and spacious lounge. 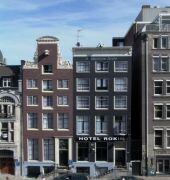 The Rokin is a Tourist hotel. Located in City Centre area. Shopping is accessible by bus/taxi and the nightlife/restaurants are located in the hotel. 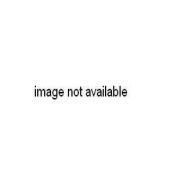 Descriptionclass="small" style="text-align: justify; font-size:11px;">The hotel was opened in 1973 and from since then has been owned by the same family. The 2 connecting buildings are from the 17th century. 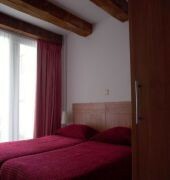 Throughout the hotel find typical Amsterdam ceilings with old oak beams. An elevator will bring the guests up. 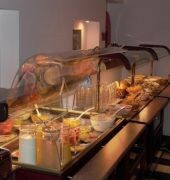 It has a beautiful breakfast room and offer a delicious buffet breakfast. There is a new reception area and spacious lounge.